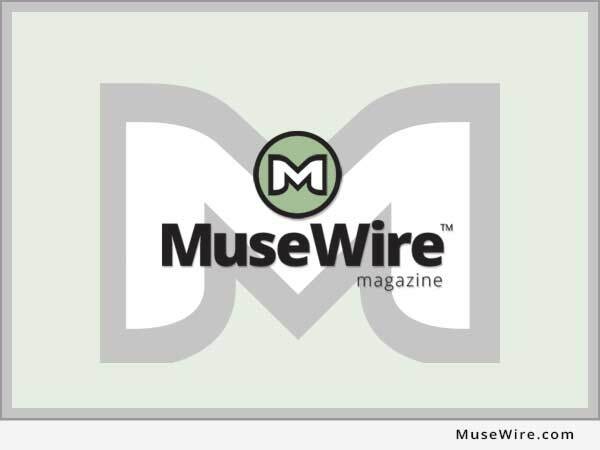 LONDON, U.K. (MuseWire) – The National Association of Record Industry Professionals (NARIP) president Tess Taylor leads a music delegation from Hollywood to London this week for meetings to protect intellectual property (I.P. 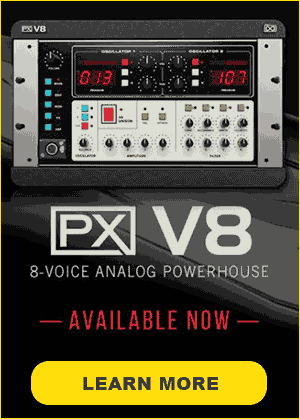 ), preserve creativity, and create new opportunities for musicians and music, whose uses contribute to the national economies of the U.S., the U.K. and world culture. NARIP brings popular film and television music supervisors, Andrea von Foerster (The OC, Grey’s Anatomy) and Chris Mollere (Vampire Diaries, Pretty Little Liars) to London to conduct a series of educational programs for the British music industry. These programs create an opportunity to develop relationships and encourage the use of British music in American television and film productions. Both supervisors actively seek music for current American projects, and music publishers, record executives, personal managers and others will present music to them in London for consideration. Such music placements generate licensing fees and public performance royalties to their creators and owners, stimulate CD and digital sales, increase consumer awareness and media interest, and can provide an important vehicle for developing new artists to recognition and success. While in London the delegation will be featured at five music acquisition sessions for American television and film productions, and meet with national and international music organizations and with government agencies, including the American Embassy, which are working to strengthen the protection of intellectual property rights. “Artists and songwriters, and the record and music publishing industries, have suffered unprecedented losses from illegal downloads and piracy, but the demand for great music will always exist, and where there is demand, there is potential for restoring a robust and healthy environment from which creativity and consumers throughout the world benefit,” says Tess Taylor, President of NARIP and creator of its Music Supervisor Sessions. Two of NARIP’s Music Supervisor Sessions in London are SOLD OUT, more dates have been added:– Nov. 15: How To Pitch, Market and License Music For Film and TV w/Taylor. – Nov. 16: Music Supervisor Session w/ Mollere – JUST ADDED. – Nov. 16: Music Supervisor Session w/ von Foerster – JUST ADDED. – Nov. 17: Music Supervisor Session w/ von Foerster – SOLD OUT. – Nov. 17: Music Supervisor Session w/ Mollere – SOLD OUT. These sessions have been a hit in Los Angeles, New York, San Francisco and Berlin, selling out in four cities. Session participants have enjoyed music placements in True Blood and Dexter, with more placements pending. “For as long as I can remember, I’ve been enamored with music from the UK, some of my favorite songs and albums of all time are from British artists,” says Chris Mollere. “I look forward to enjoying London and seeking out more amazing British music!” Mollere favorites include Elbow, Pink Floyd, The Beatles, Arctic Monkeys, Joy Division, The Vaccines, Shady Bard and Gomez. Get More Information, Event Costs and Register Here NOW: http://www.narip.com . 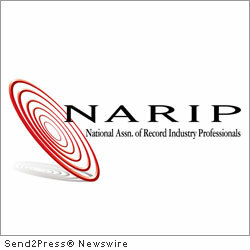 NARIP promotes education, career advancement and good will among record executives. Established in 1998 and based in Los Angeles, NARIP has chapters in New York, Atlanta, San Francisco, Phoenix, Houston, Las Vegas, Philadelphia and London, and reaches 100,000+ people in the music industries globally. NARIP is committed to promoting the cultural and economic benefits of music and intellectual property, and to providing a platform to convey insights and perspectives to improve the music business around the world. NARIP upholds the contributions of music and related fields to the fiscal health of the U.S. and global economies, and is committed to fair compensation and protection for artists, and for those who invest in, own and market their works.